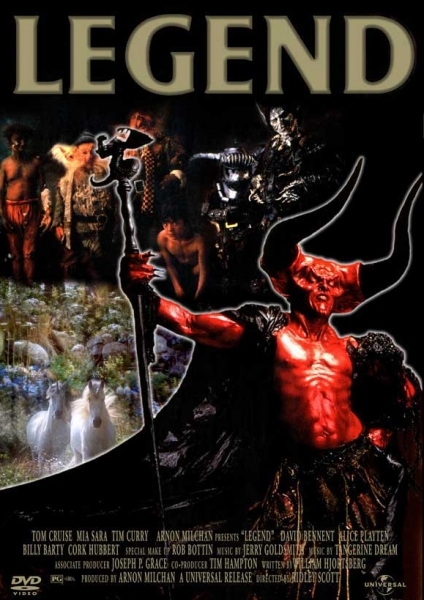 070 – Legend | All Eighties Movies. All The Time! This entry was posted in Podcasts and tagged drama, fantasy. Bookmark the permalink. JUST found this pod cast! U have made me so happy I’m going to explode!!!!!! I follow Gidgit & she posted this and I found it and I’m so excited. Love love love love love love this movie.